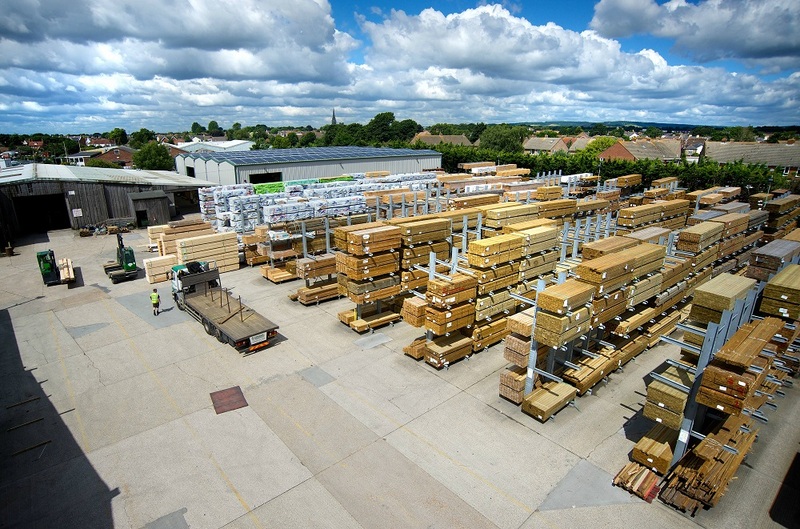 Covers Timber and Builders Merchants has reached the finals in eight categories of the BMJ Industry Awards 2019. This is the second consecutive year that Covers has reached the finals, the winners of which are decided by public vote. Covers, which has been operating for over 170 years, has been named as a finalist in the following categories: merchants kitchen and bathroom showroom of the year, independent merchants of the year, timber merchant of the year, best bathroom brand, best heavyside brand, best landscaping brand and best timber brand. Employee Kurtis Good, who is hardwood picking assistant at the Covers Chichester depot, is also a finalist in the independent rising star of the year category. The winners will be announced on Friday, May 17, during a lunch hosted by Natasha Kaplinsky at The Brewery in Chiswell Street, London.